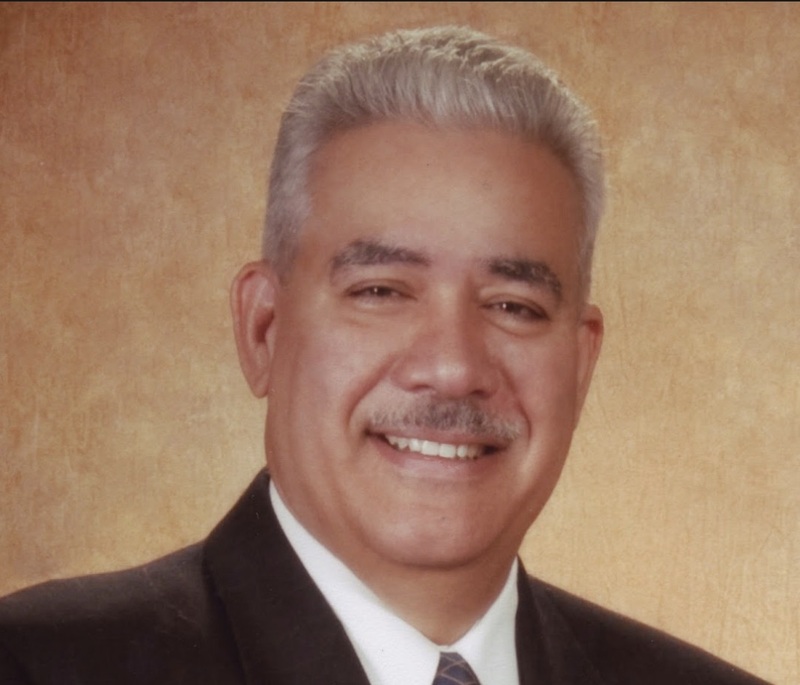 On January 31, 2017 Rey Hernandez of FREE, The Dr. Edgar Mitchell Foundation for Research into Extraterrestrial Encounters was the guest on Shattered Reality Podcast’s 43rd episode. Extensive information about FREE can be found at www.experiencer.org. Rey is the co-founder of FREE. On this episode he gives us an overview of his many amazing UFO contact experiences. Later he speaks about the mission of FREE, which is deeply involved with the role of consciousness. In addition he shares some of the ongoing projects and research in which the Foundation is involved. 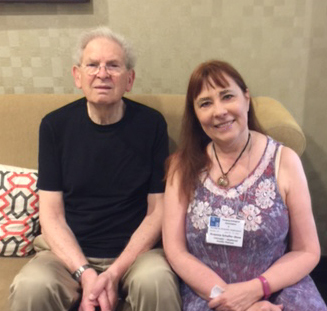 There are many consciousness researchers and abduction experts on the Board of FREE including former podcast guests Kathleen Marden and Dr. Claude Swanson. 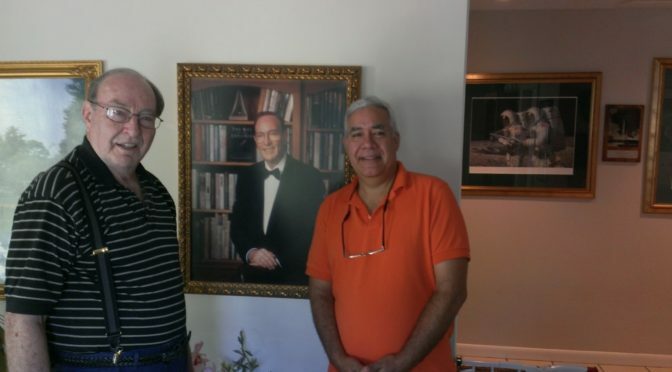 The cofounders include Dr. Rudy Schild, the late Dr. Edgar Mitchell, and our former guest, Mary Rodwell. FREE invites you to take the survey on UFO encounters on the homepage listed above. In addition one of our listeners, Gerry, tells us all about a paranormal dream experience she had a few years ago that is very intriguing. And Fahrusha speaks about some dreams she has been having which one of her clients has been having too. See: Dreaming the Dreams of Others. If you would like to participate on Shattered Reality Podcast by recounting a paranormal experience from your life, please contact us on the contact form directly below. We will be happy to hear from you. All responses will remain confidential. To leave a comment about the show use the comments form at the bottom of the page. In this podcast episode #42 recorded on January 3, 2017, Kate Valentine and Fahrusha speak to two Psi Explorers and one listener about their personal psychic experiences. 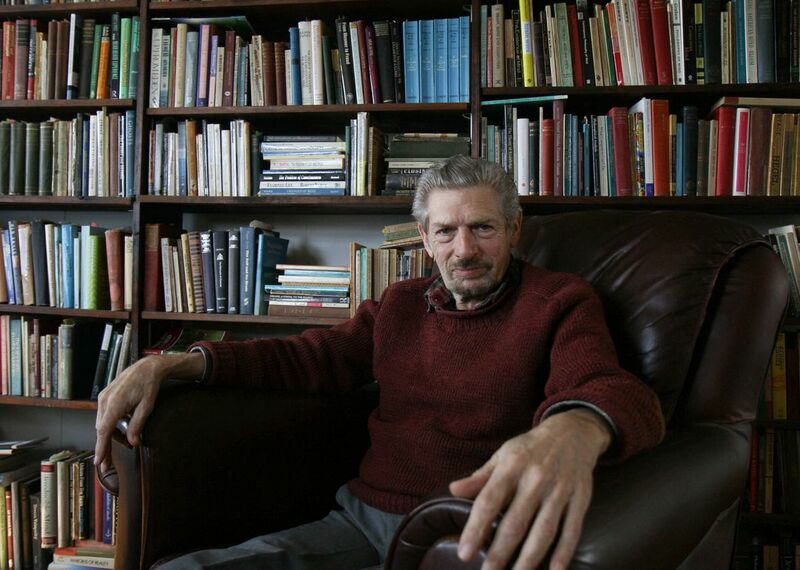 First up is Russell Targ, formerly of the Stanford Research Institute, and one of the originators of remote viewing. His two stories of his own precognitive dreams are thought-provoking. He emphasizes that psychic dreams and other psi phenomena are normal and these experiences can be had by anyone. We just need to be attentive to them. Russell Targ’s latest book The of Reality of ESP, A Physicist’s Proof of Psychic Abilities is an excellent book explaining several different but related psi abilities and substantial examples from his professional experience. A trailer for his movie about the history of the US government’s Remote Viewing program and his participation in it can be seen at the website thirdeyespies.com. Next up is Dr. Michael Grosso who tells two stories from his own collection of personal psychic experiences. The first is the story of a beautiful Christmas miracle (I can’t tell you more because that would be a spoiler) and the second is a precognitive dream he had as a child. His most recent book is The Man Who Could Fly: St. Joseph of Copertino and the Mystery of Levitation. 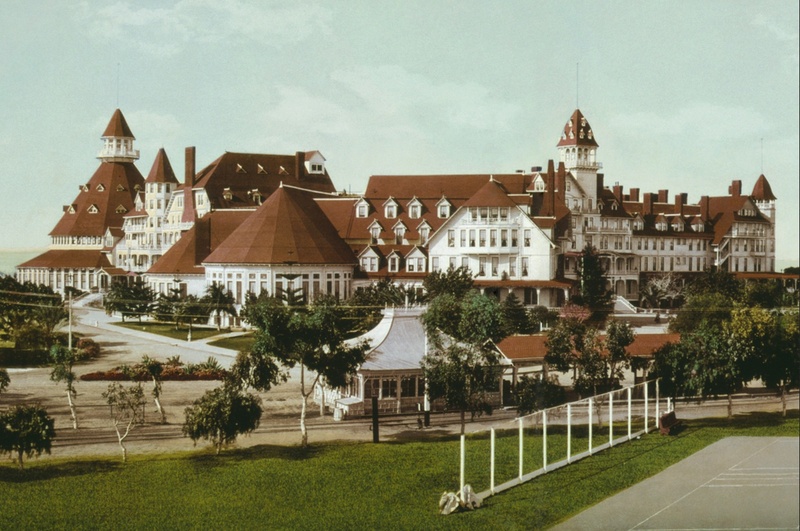 Listener Peter completes this episode with a very strange ghostly experience he had at the illustrious old Hotel Del Coronado in California in the early 1990’s. Notes: During the episode Fahrusha mentioned an opinion piece on her blog which was reprinted by George Filer on Filer’s Files. We want to also thank Ken Pfeifer for also reprinting it. The article is called Extraterrestrial Evolution.